The members of the Ho/Felton Team subscribe to the belief that successful investing is a direct derivation of comprehensive financial planning. We devote special time to the beginning of a business relationship, in order to learn the full story about each new client. This preliminary broad-based planning allows better insight into defining specific objectives and identifying specific needs. Individuals certified by the CFP® Board have taken the extra step to demonstrate commitment and professionalism by voluntarily submitting to the rigorous CFP® certification process that includes demanding education, examination, experience, and ethical requirements. These four cornerstones set the foundation for the CFP® professional’s ability in helping clients achieve their goals. The CFP® professional must develop theoretical and practical financial planning knowledge by completing 2 to 3 years of comprehensive coursework at an institution of higher learning approved by the CFP® Board. The CFP® professional must pass the 7 hour comprehensive Certification Exam, which tests abilities to apply financial planning knowledge to real-life situations. The exam covers the financial planning process, tax planning, employee benefits and retirement planning, estate planning, investment management and insurance. All CFP® professionals are required to complete several years of experience related to financial planning services prior to earning the right to use the CFP® trademarks. The CFP® professional is obligated to uphold the principles of integrity, objectivity, competence, fairness, confidentiality, professionalism, and diligence as outlined in the CFP® Board’s Code of Ethics. The Rules of Conduct require the CFP® professional put the client’s interest first at all times and provide financial planning care as a true fiduciary. We use our professional experience to identify an investment strategy specified to meet your needs. Mr. Cecil Ho joined Smith Barney, a predecessor firm to Morgan Stanley, in 1998 following a three-year stint managing his own business. 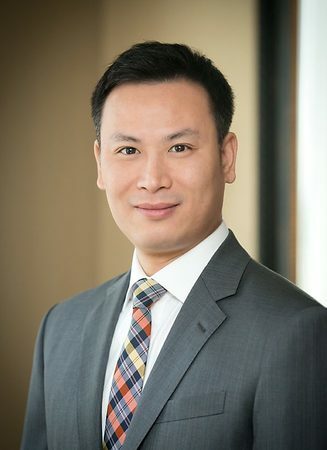 As a CERTIFIED FINANCIAL PLANNER, he specializes in financial planning and investment management. His clientele includes high net worth families, non-profit organizations, and private and public companies. Mr. Ho grew up in a missionary family in Boston, Massachusetts, where he received his degree in Business Administration from Northeastern University. His academic experience was complimented by leadership roles in the student body and professional experience from scores of prestigious financial institutions, such as Fleet Bank and The Boston Trust Company. His business and entrepreneurial instincts bring a practical understanding of the marketplace to his practice. 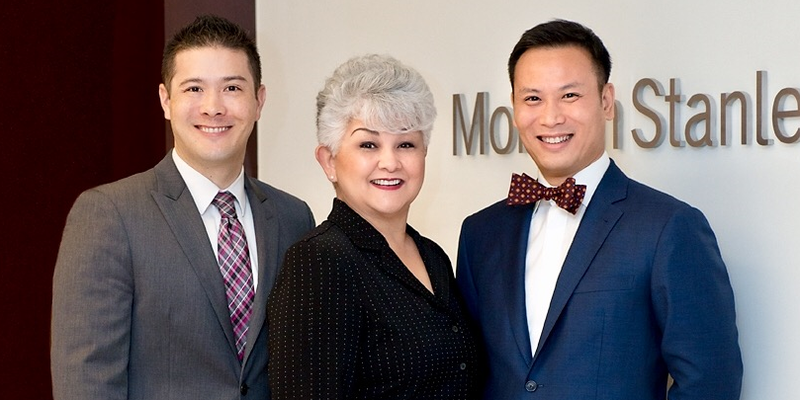 Mr. Ho maintains his primary practice in Pasadena, California where he is active in various local charitable and trade associations. While working as a college intern at Food&Wine Magazine, Mr. Ho developed a passion for fine culinary experiences. He is an active member of the Pasadena Wine & Food Society. Mr. Christopher S. Felton was born and raised in Pasadena, California. After receiving his Bachelor of Arts degree from Vassar College in 2002, he ventured across the Pacific to teach English as a second language in rural Japan. During his first two years, Mr. Felton quickly established himself as a top teacher and was accepted into the prestigious Japan Exchange and Teaching (JET) program. In 2008, he was asked by the Iwate Prefectural Board of Education to present to a large group of colleagues – both Japanese and foreign – on the subject of effective team teaching. It was met with much enthusiasm. Mr. Felton completed his teaching tenure in neighboring South Korea, in the urban port city of Busan. Midway through his contract with the English Program in Korea (EPIK), Mr. Felton was awarded the top prize and a certificate of excellence for his efforts in the annual, municipal sponsored teaching competition and evaluation. Mr. Felton’s experience and passion for teaching have given him the skills to convey difficult concepts into matter-of-fact points of value for audiences from a wide range of backgrounds. He came full circle and returned to Pasadena in early 2011, joining Morgan Stanley Smith Barney as a Financial Advisor. His excellent communication skills will prove instrumental in counseling on financial planning and effective investment management. Mr. Felton is an avid traveler and photographer, and has spent time volunteering in the Dominican Republic and Thailand. 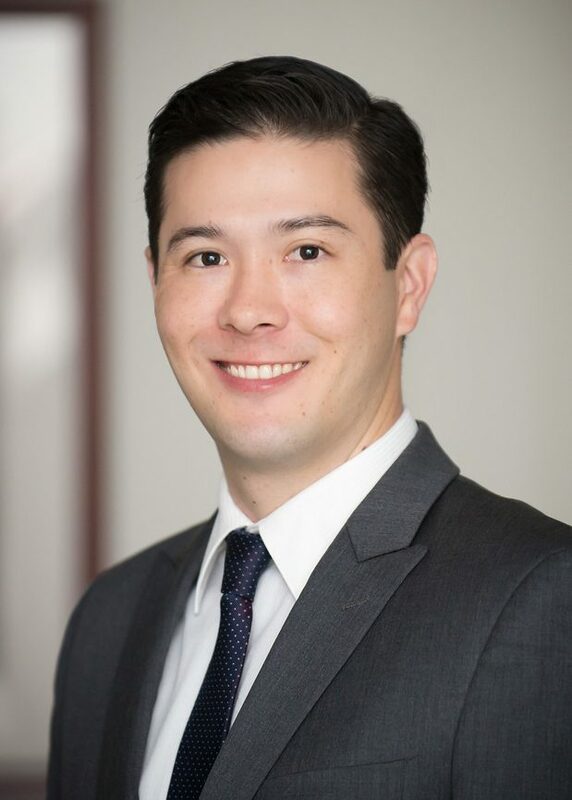 He currently serves on the Board of Trustees for the Pasadena Ronald McDonald House and co-chaired the inaugural Pasadena “Walk for Kids” in April 2016. He is a PADI Certified Open Water Diver, 2nd Degree Black Belt, and enthusiastic learner of languages. 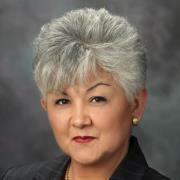 Alice E. Verduzco began her career in the investment advisory industry at Daiwa Securities in downtown Los Angeles. After getting married and having her first child, she dreamed of working for E.F Hutton. That dream was realized when she allowed a young-ish broker named Dave Felton to hire her in 1980. Alice assisted Dave for 35 interesting (!) years before his retirement in April of 2016. She remains an essential member of the team, handling all administrative duties, and more importantly keeping a watchful eye over Cecil and Chris. She passed the General Securities Representative Exam (Series 7) in 2007, and continues to enjoy the daily interaction with clients and colleagues.